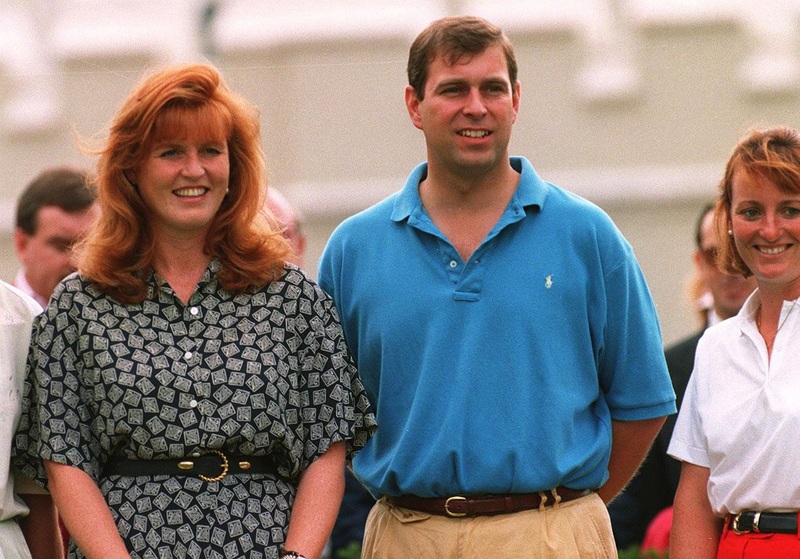 Sarah Ferguson has opened up in one of her most candid interviews yet, to discuss how she hit "rock bottom" when she and Prince Andrew divorced in 1996. 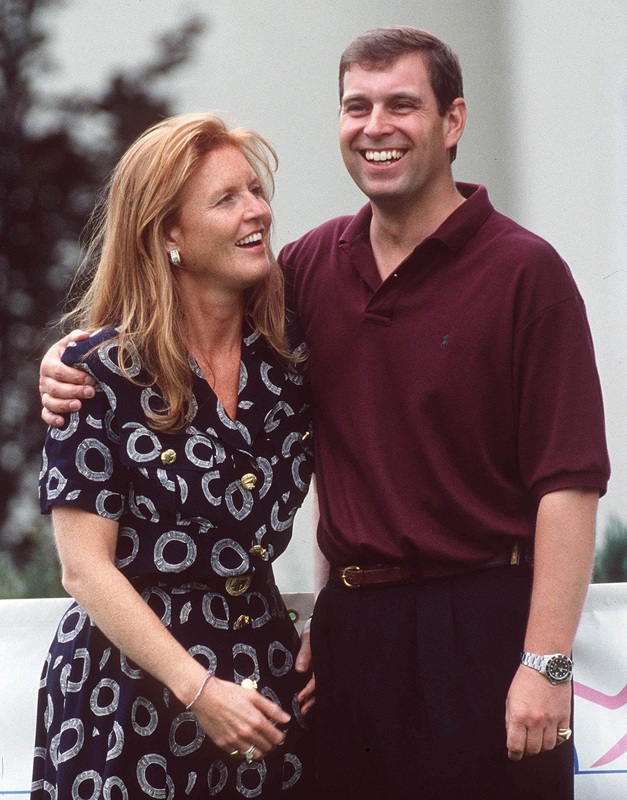 The Duchess of York was speaking to the US channel Modern Hero, when she revealed the painful depths she fell to after realising that her marriage was over. Former royal Sarah reflected on the beginnings of hers and Andrew’s marriage in the interview, confessing that his long stints out at sea as part of his Royal Navy duties played a huge part in its breakdown. Fergie admitted she rarely saw her husband – and when they did, neither worked hard enough to save their marriage. She also revealed that it brought up difficult feelings, from when her own mother abandoned her when she was just 12 years old. Discussing hers and the Duke of York’s divorce in 1996, Sarah went on to admit, “It was rock bottom. However, Sarah was also quick to admit that marrying Andrew was the “best thing” she’s ever done – and that even though they’re divorced, they’re still living their fairytale, living together at Royal Lodge on the Windsor Estate. Of the first time she met him, she said, “He was a total gentleman. He’s one of the kindest people, ever.